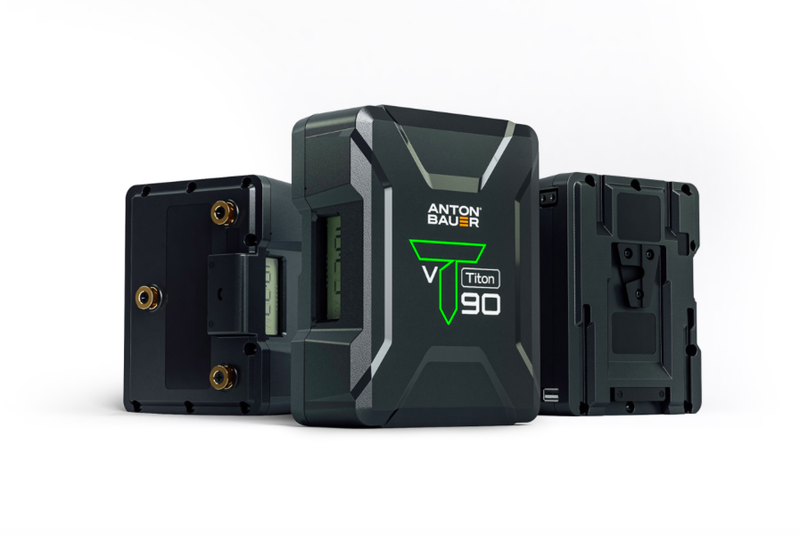 Anton/Bauer today introduced Titon, a new series of Gold Mount and V-Mount batteries designed for on-location productions. Offered in both 90Wh and 150Wh models, Titon powers the leading DSLR, mirrorless, ENG and digital cine cameras as well as LED panels — including Litepanels’ new Gemini 1X1 Soft RGBWW light. 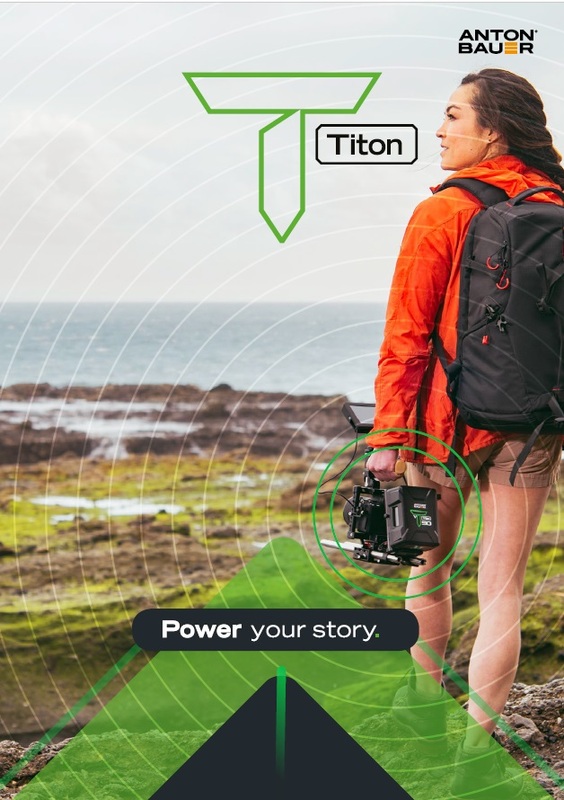 With P-TAP and high-speed Smart USB ports, Titon can also power accessories such as wireless transmitters, follow focus and lens controllers, monitors, and smart devices. Using the on-board LCD screen or the camera’s viewfinder display, Titon users know, down to the minute, the exact runtime and remaining available power for the camera and accessories being powered. Titon offers one of the widest operating temperature ranges in its class, from -4°F to 140°F (-20°C to 60°C), ensuring it’s reliability even in the world’s most extreme conditions – from the subzero Arctic to the harsh Sahara Desert, and anywhere in between. Titon batteries are the ideal mobile power solution for on-location settings where portable power is preferred to facilitate faster setups, or in remote environments where outlets or generators are simply not available. Titon is available now and will be on display for the first time at the 2019 NAB Show on the Vitec Group stand, C5725.